Join us for a special celebration of local businesses. • LEARN - Get pro tips from our free business workshops and expert partners like celebrity chef Matt Basile. • EAT & SHOP – Enjoy $2 food, drink, and retail specials. • EXPLORE – Test-drive new products and features. • SOLVE – Get your Square-related questions answered. • TAP – Get $10 off the new Square Reader and start accepting debit tap right away. 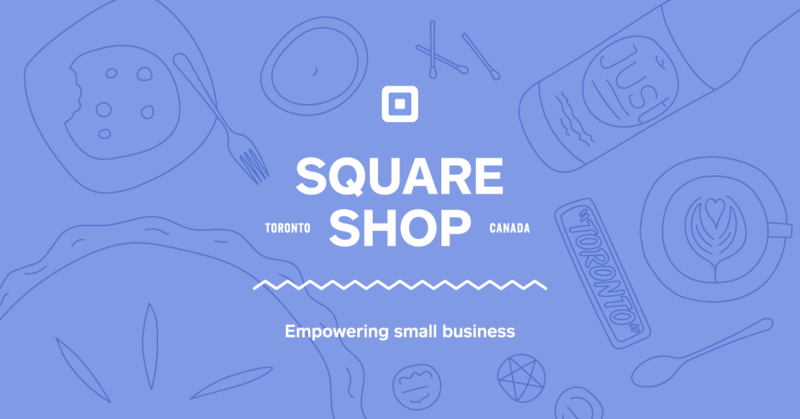 Last chance to check out Square Shop, get all your Square-related questions answered, and get a sweet discount on the new Square Reader for contactless and chip.